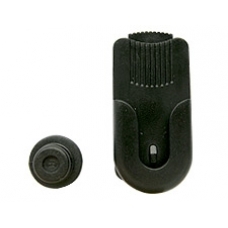 If you have lost or damaged your trusty belt clip for your iPAQ case then this is the replacement part that you need. This includes the stud that fits to the case itself and the straight edge style belt clip. * A Perfect Replacement for a Damaged or Lost Belt Clip.